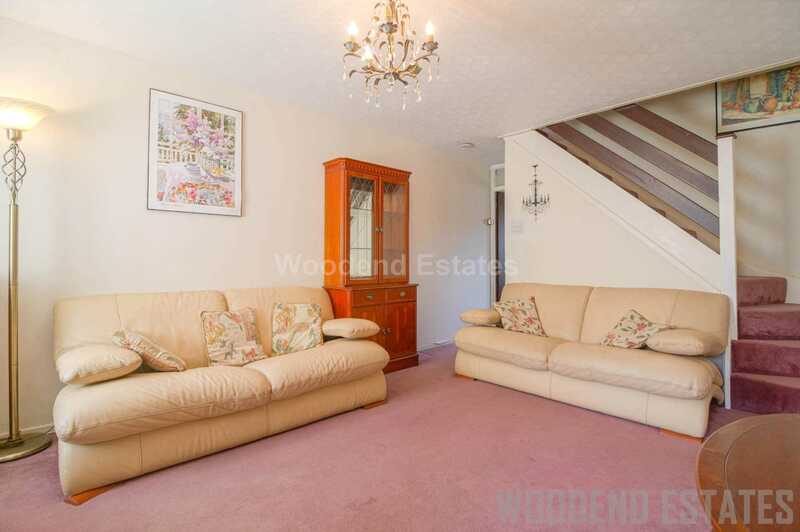 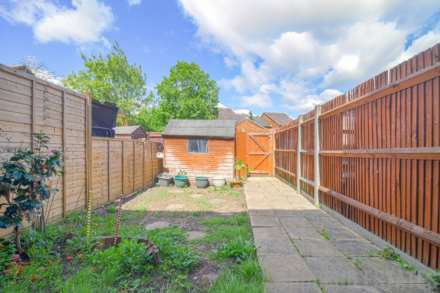 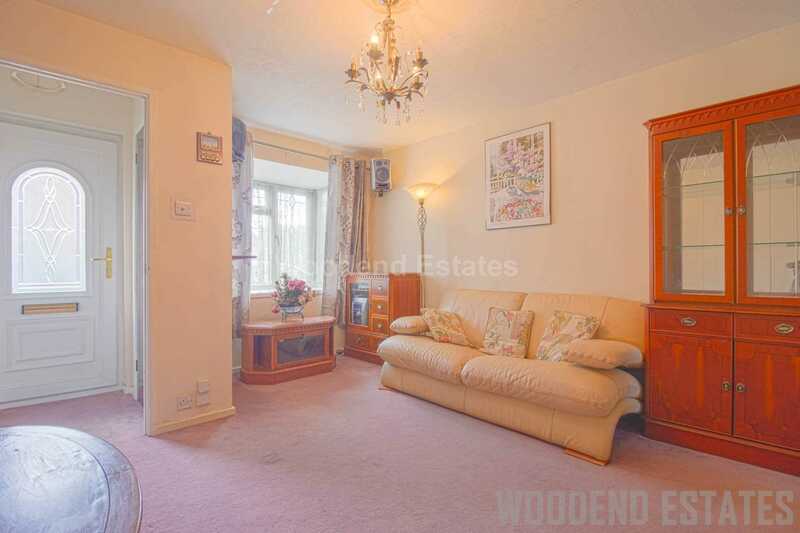 We are pleased to offer this 2 Bedroom Terraced House on Hindhead Close! Situated in a good residential area just off Lees Road. 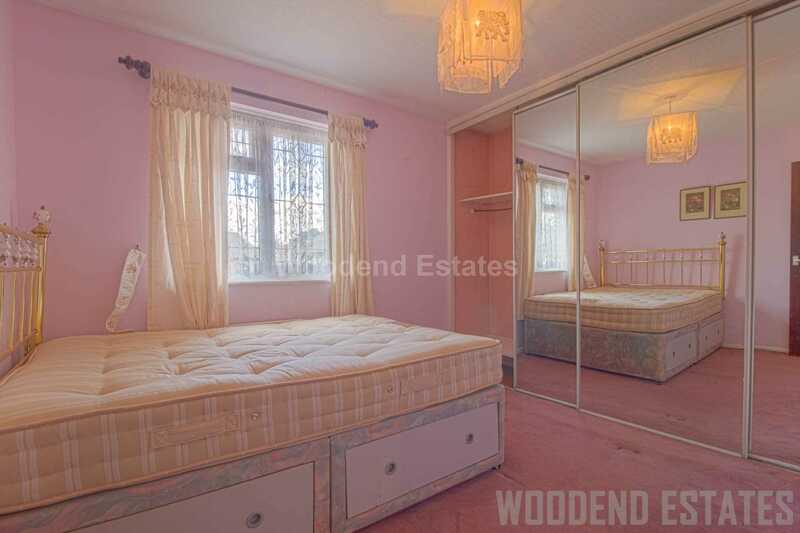 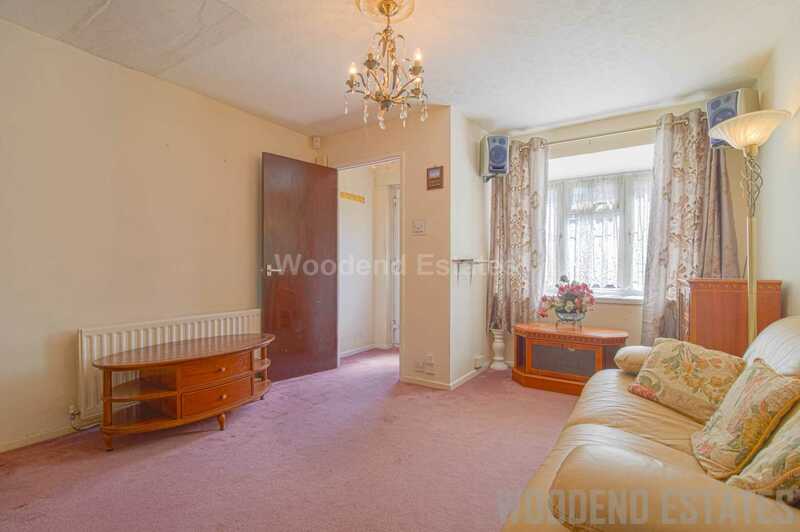 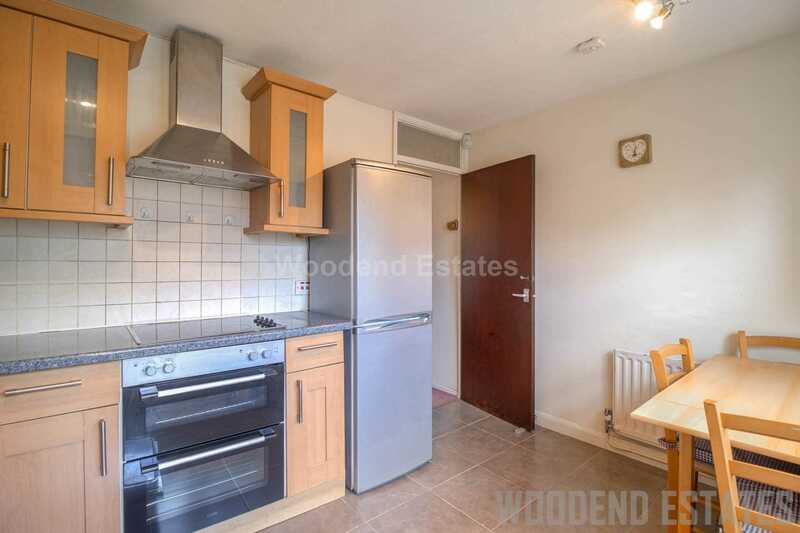 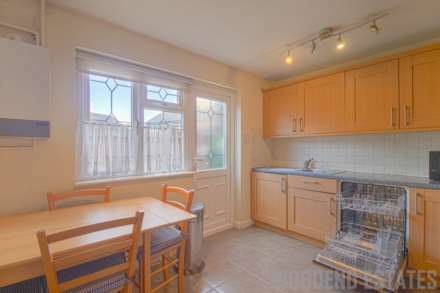 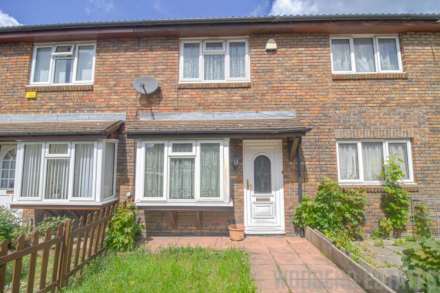 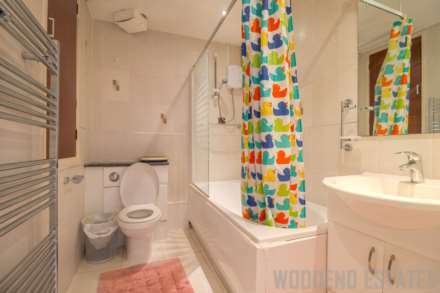 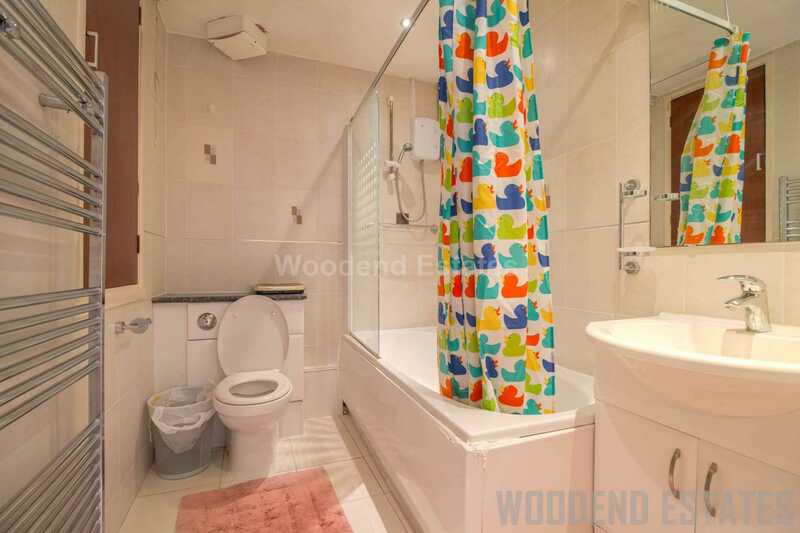 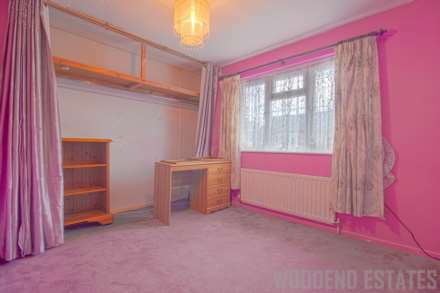 Close to Hillingdon Hospital, local shops on the Uxbridge Road and Hillingdon Primary School.